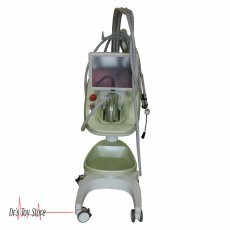 New and Used Cosmetic Lasers are for Sale at The Dr’s Toy Store. 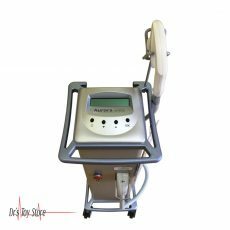 Buy Cosmetic Lasers now for the Best prices, shop now! 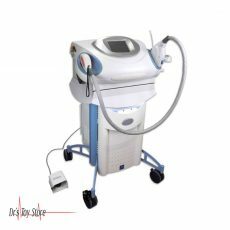 What is a Cosmetic Laser? 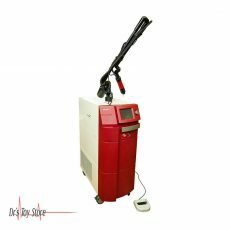 The term “laser” means “Light Amplification by Stimulated Emission of Radiation”, in simple terms, a laser is a concentrated beam of light and it can be very powerful. The light produced by the laser contains a single color at a specific wavelength, unlike a bulb or flashlight in which the light consists of different colors. This feature makes a laser to be unique and useful. Another key difference between lasers and other light sources is that light from common sources, such as light bulbs, spread out in all directions, and the laser light is highly concentrated and moves in a very narrow beam with a high power per unit area. 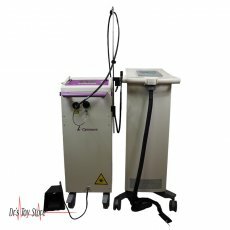 These features enable lasers to be used in many areas, ranging from cutting and welding of metals to laser surgery and treatment of the skin. Cosmetic laser surgery works by heating tissue. 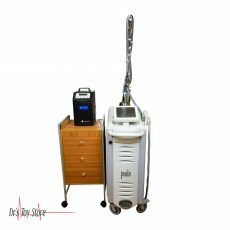 The heat generated by the laser can be used to vaporize or remove unwanted skin tissue, such as skin wrinkles. Heat can also be used to stimulate new tissue growth, for example, a new collagen in the skin. One special thing about this technique lies in the fact that the heat produced can be very specific and properly to heat only the tissue which is to be removed or affected and not to heat the surrounding tissues that are to be left in place. The specificity or accuracy of tissue heating is based on the fact that laser light is monochromatic, meaning it has a single color, depending on the particular wavelength of use. This light is also coherent, meaning that it is uniform, and that coherence or focusing of this light makes the beam to be very powerful. 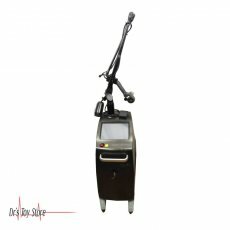 Where to use a Cosmetic Laser? 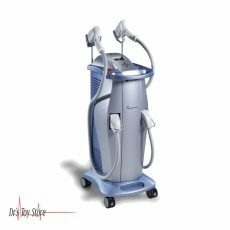 The use of lasers has become widespread in cosmetic dermatology. 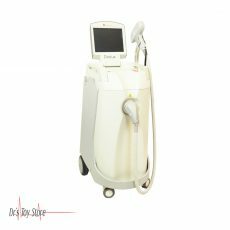 They are used in laser cosmetic surgery to regenerate the skin, hair removal, tattoo removal, and improved scarring. 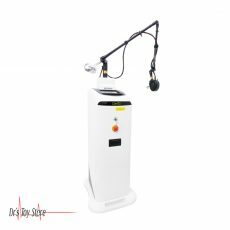 Laser hair removal has become widely known due to its speed and efficiency. 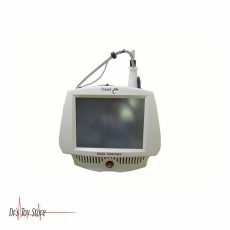 But it is always important to remember that the effectiveness will depend on the skills and experience of the laser operator as well as the laser technology used in the process. Treatments require several sessions, from 3 to 8 meetings, and in some cases, retouching will always be required after the initial treatment series. 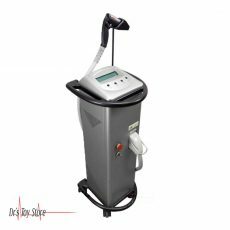 In the case of tattoo removal, the time needed to remove the tattoo and the success of the removal depends on each individual. Complete laser tattoo removal requires many treatments sessions, usually several weeks. Factors to consider include the type of skin, site, color, amount of ink, scars or changes in tissue and layering. Laser resurfacing is a highly controlled burning process in which the laser removes the superficial layers of the facial skin. 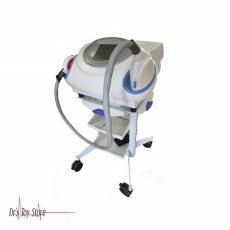 It can not only eliminate fine lines and wrinkles caused by sun damage and facial expressions, as well as acne scars, some wrinkles and creases around the nose and mouth, creating a fresh surface where the growth of new skin can take place. 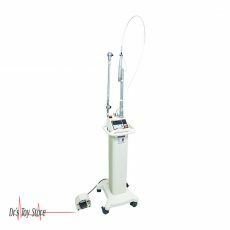 Below is a list of the Best Cosmetic Laser brands that are available for purchase at Dr’s Toy Store.